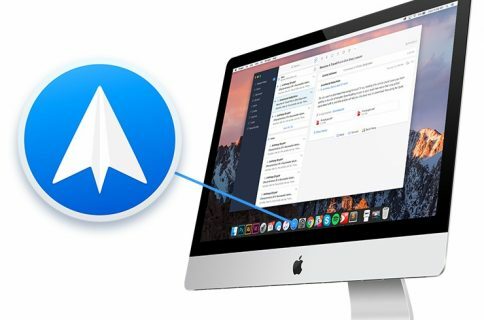 Ukrainian developer Readdle today released an update to its free of charge Spark email client for iPhone, iPad and Mac that brought text formatting features to the iOS app for the first time while extending Spark for Mac’s current set of editing options with new capabilities. These comprehensive formatting features are available across Spark’s iOS and macOS apps. This is the first time Spark for iOS has gained the ability to use rich text formatting while writing emails. It also now handles bulleted and numbered lists when needed: simply start a new row with a dash and the software will automatically start a bulleted list. As for Spark for Mac, it had basic text styling features along with bulleted\numbered lists and indentations. 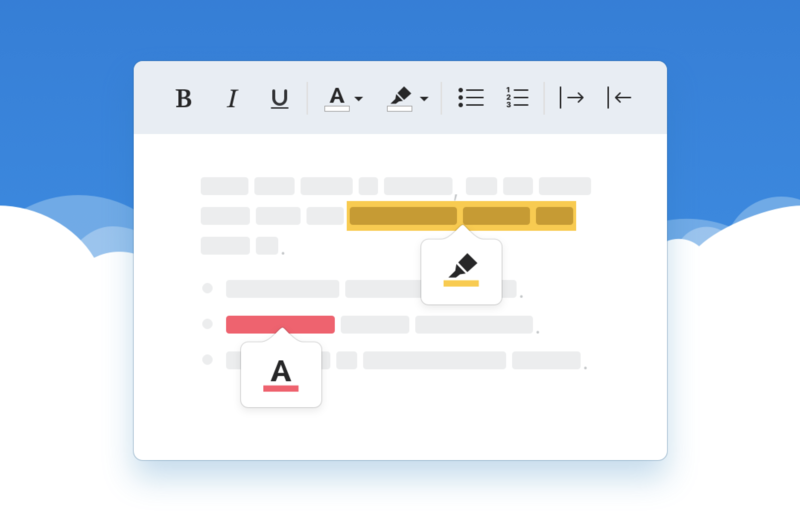 Today’s update has extended these existing features with the ability to change text color and highlight text or start a list by typing a dash like in the Mac app. Aside from existing styling options, Spark for Mac now supports changing text color. 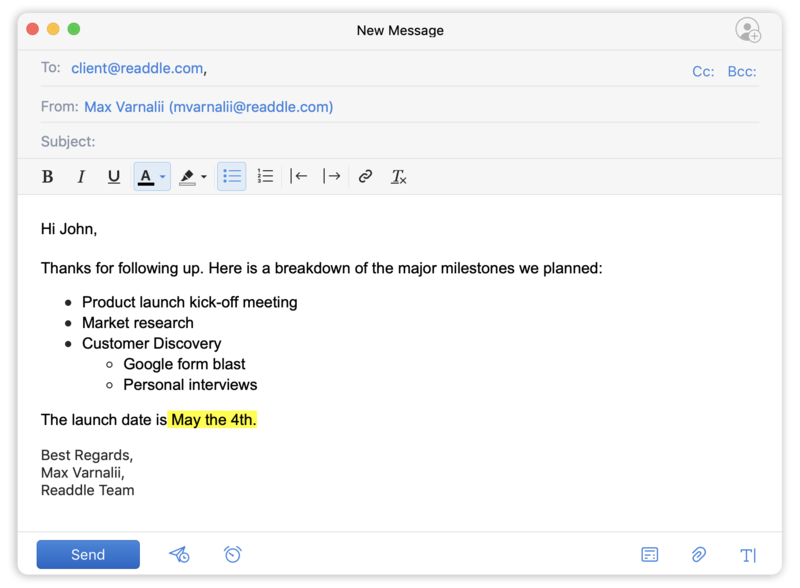 Readdle’s been updating Spark regularly in an effort to make it the best email client for personal and professional use. Developers told me they’re also working on an email delegation feature that may arrive as early as next week. To learn more about this update, visit the Readdle blog. 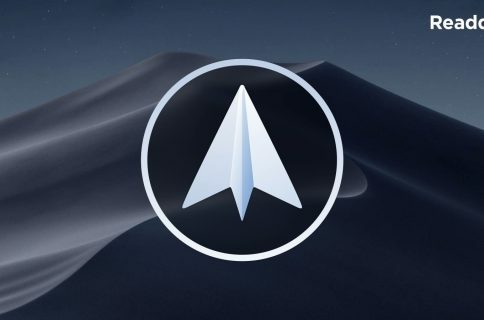 Spark for iOS and Spark for macOS are free downloads from App Store.